This is a 5V 1-Channel Relay interface board, be able to control various appliances, and other equipment with large current. It can be controlled directly by Micro-controller (Arduino, 8051, AVR, PIC, DSP, ARM, ARM, MSP430, TTL logic). 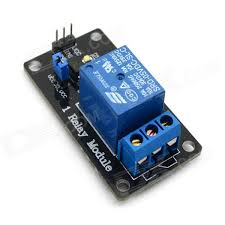 5V 1-Channel Relay interface board, and each one needs 15-20mA Driver Current. Equiped with high-current relay, AC250V 10A ; DC30V 10A. 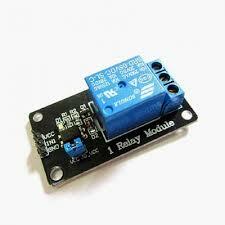 Indication LED’s for Relay output status.